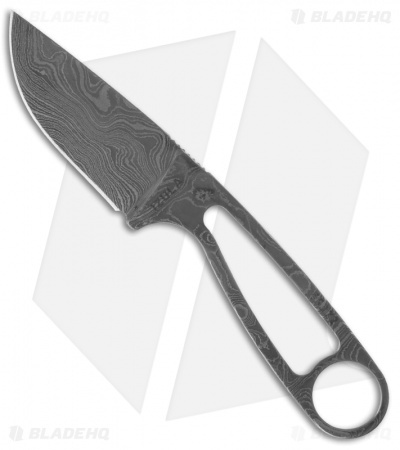 The limited edition Damascus Izula from ESEE knives has arrived! Peruvians call the meanest, nastiest ant of the jungle by the name "Isula". We know it as the Bullet Ant. 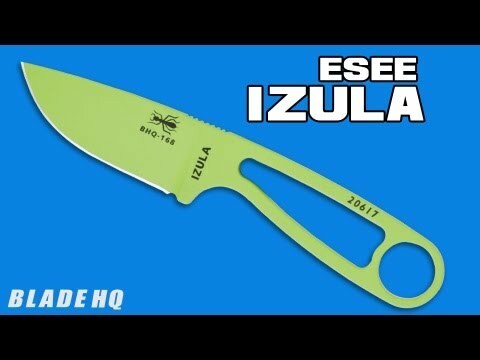 The Bullet Ant is known to be independent, tough, light on its feet, and a real aggressive survivor - the IZULA knife is built the same way. This knife is designed to be the perfect lightweight survival kit or concealed carry knife. 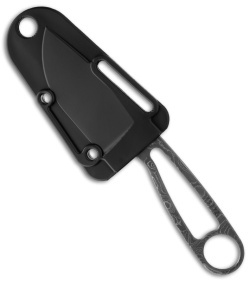 Includes durable black injection molded carry sheath (see picture). Please note: Due to the nature of damascus, each knife will vary from the one pictured.